In just three years we’ve risen through the ranks to become a Platinum Certified HubSpot Partner Agency, making us one of just 14 Platinum Partners in the UK and the only Platinum Partner in the South West. 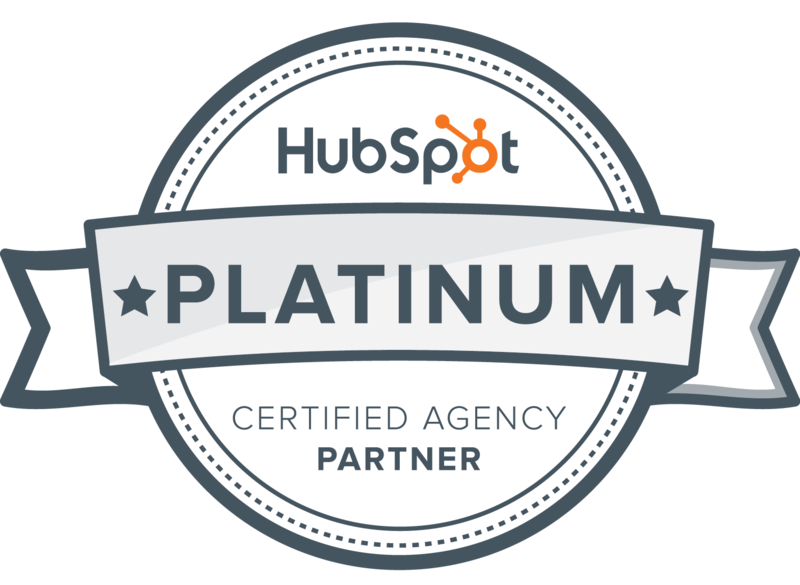 The HubSpot Partner Tier Programme ranges from Silver through to Diamond. The higher the tier, the more experience and knowledge of inbound an agency has under its belt - meaning that our promotion to Platinum recognises our commitment to helping brands generate leads and achieve tangible results with inbound marketing. But it’s not just about expertise in inbound. To become a HubSpot Partner you also have to be an expert in the HubSpot platform, which means that as well as giving advice on all things inbound, we can also offer our clients an unbeatable quality of service thanks to our in-depth knowledge of the HubSpot platform. If that wasn’t enough, HubSpot Partners also have to keep up to date with the latest marketing techniques and know all the tricks of the trade, so you can trust us to help you get one step ahead of the competition - and stay there. And if that wasn’t enough, you’ll also benefit from a free one hour consultation and report review from one of our expert inbound consultants. Fill in the form below and get your free digital marketing report and consultation today.